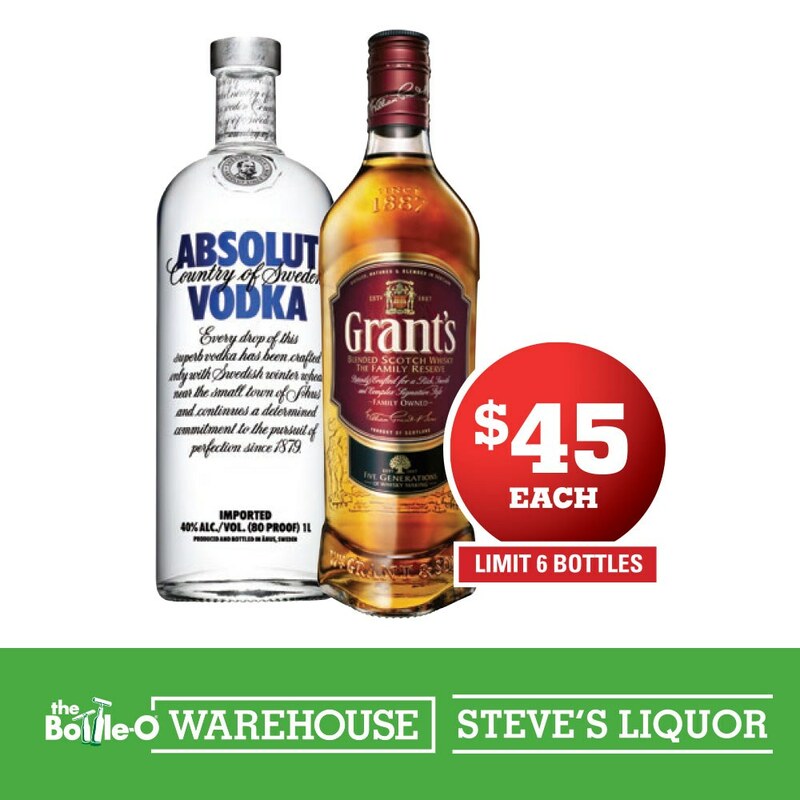 Show your voucher in store to get either Grant’s Scotch or Absolut Vodka (1 Litre) for just $45 each. 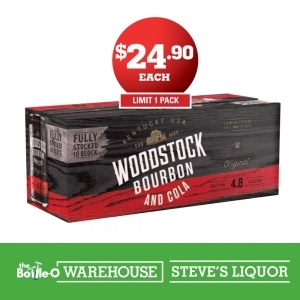 Limited to 6 bottles per person. Show your voucher in store to get either Grant’s Scotch or Absolut Vodka (1 Litre) for just $45 each. Limited to 6 bottles per person. 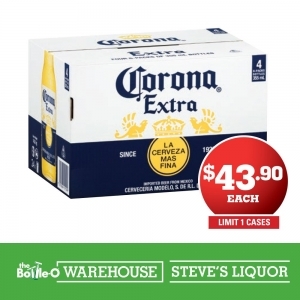 Only at Steve’s Liquor Derwent Park, Launceston and Lindisfarne. 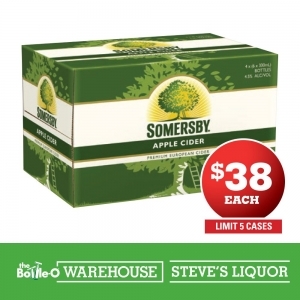 Limit 6 bottle per customer. Maximum 2 coupons redeemable per person per day. Cannot be used in conjunction with any other offer. Valid until 10th March 2019. 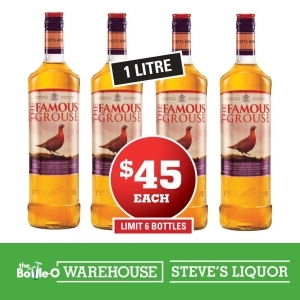 Advertised products and prices are available ONLY at The Bottle-O Warehouse Steve’s Liquor Derwent Park, Launceston and Lindisfarne stores.